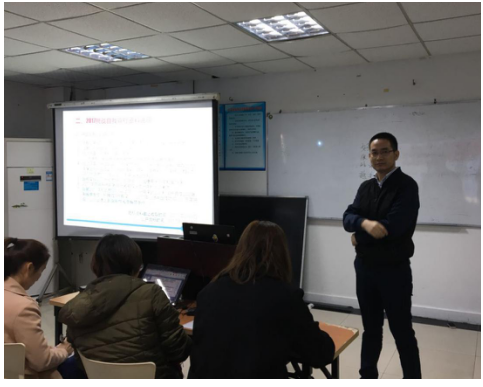 Immediately after the holiday season of the Spring Festival, Vision Group people began to work as usual. On February 7, the kick-off meeting for the competitionfor “Challenge Yourself and Surmount Yourself” was held. At the meeting, the rules and awarding system for the business competition were announced and besides that the meeting confirmed the competition would be held at the oath-taking rallytitled “Heroic Eagles are Getting Prepared to Challenge 3.5 Billion Yuanin 2017” on February 13—14. At that time, all the elite sales people will participate in the activity. At the kick-off meeting, Mr. Tang,general manager from the Communication Division, explained the competition rules for “Challenge Yourself and Surmount Yourself in 2017” to all the elite sales people, announced the sales goals for all sales department and the elite sales people in 2017, and the rules of challenging each other and knocking out the non-winner; and at the same time he disclosed that people who finish the task would get generous award including such unprecedented favors in the history of the Group as “using the Bentley car of Mr. Zhang for 15 days free of charge”, “purchasing the company's stock at a discount of 50%” and “becoming the candidate for promotion in the year of 2017”. 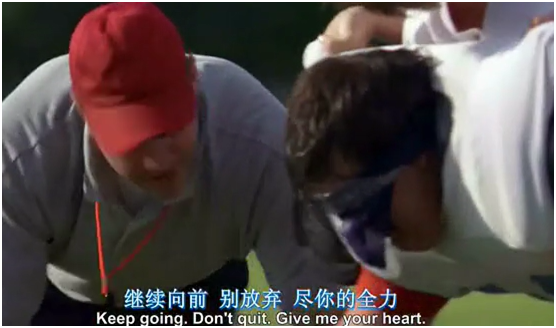 A thought-provoking and encouraging short film titled Never Give Up was played on site, in which the rugby players, encouraged by their coaches, finished the seemingly impossible task through the dying crawling and they encouraged themselves and their teammates by their own action. The film also encouraged the sales elite present. The aspiration for success hidden in their hearts was ignited instantly and the haughtiness and smart arses in the past disappeared, and they expressed their own earnest aspiration for winning the competition one after another. They were also looking forward to the upcoming outward bound activity! All of us from Vision Group shall roll up our sleeves and work hard together in the year of 2017! Good! Very good! Excellent! Better and better! Vision Group will have a brighter future! Next ● Vision group fitness activities started.